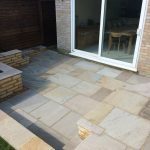 For this customer TDJ Construction carried out various landscaping projects. 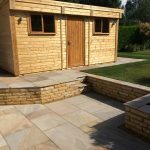 Including building a retaining sandstone wall, a sandstone patio area, an outbuilding base as well as a secluded screened patio. 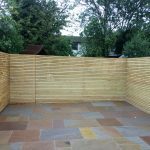 TDJ Construction created a screened patio area for this customer. 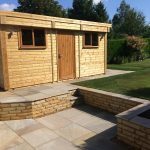 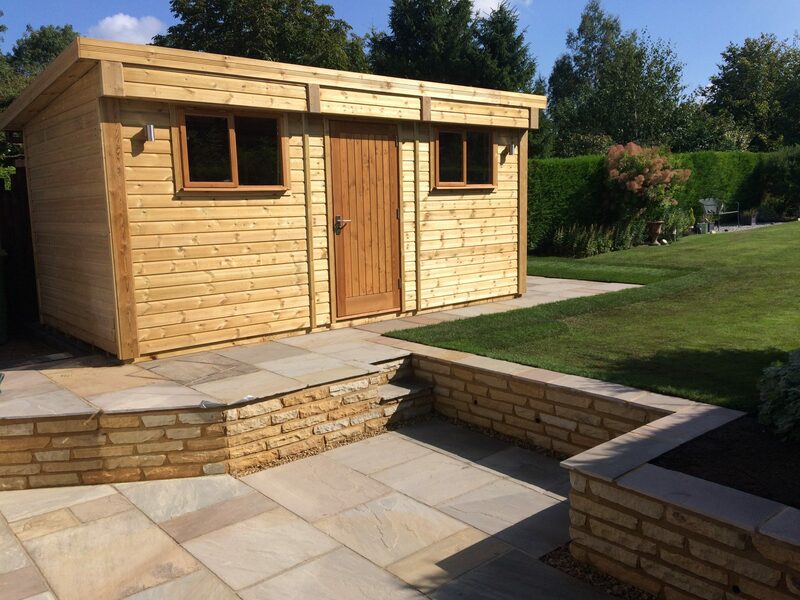 For the same customer TDJ Construction also constructed an outbuilding base. 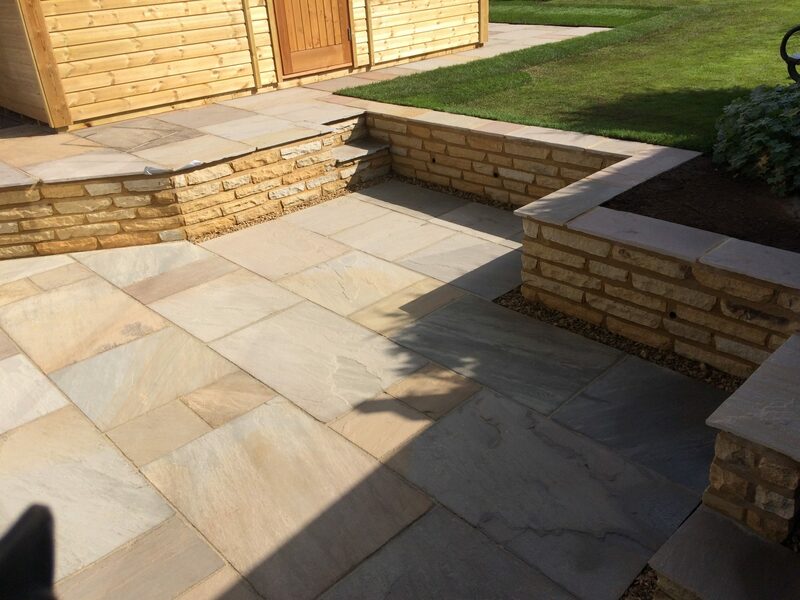 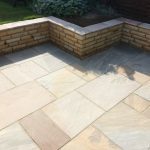 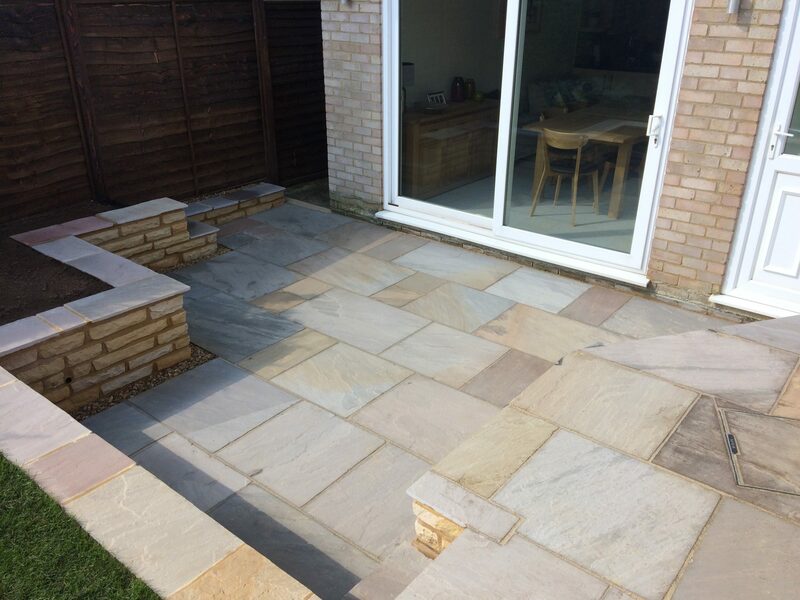 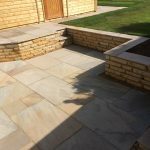 The sandstone retaining wall and sandstone patio area. 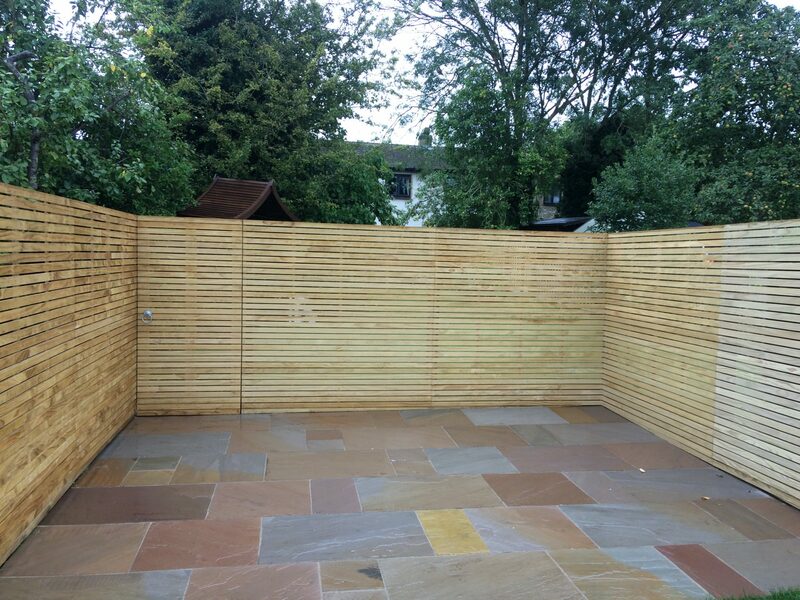 Another view of the retaining wall and patio area. 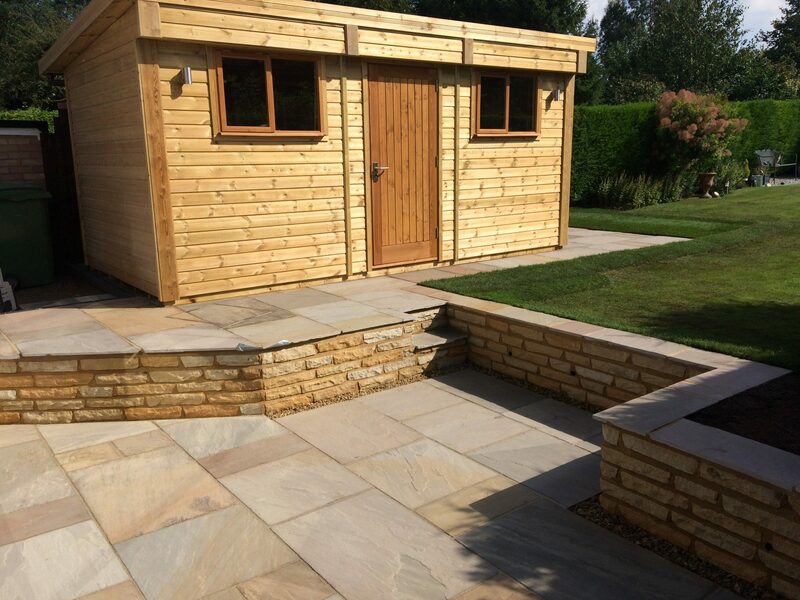 Another view of the outbuilding base and patio area. 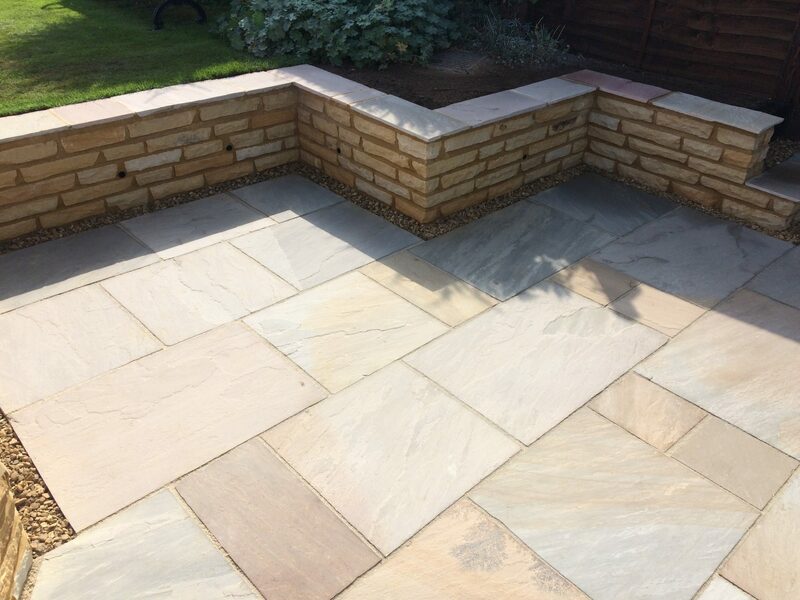 Close up of the sandstone patio area by the sandstone retaining wall.